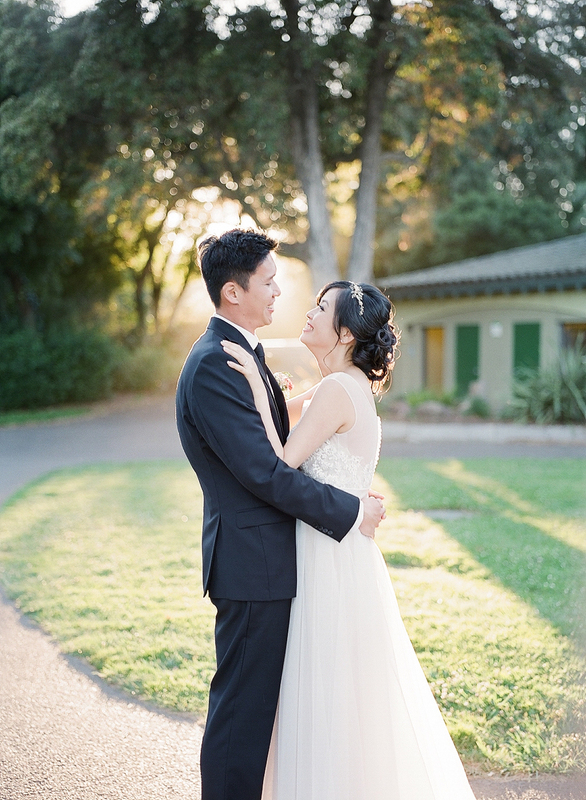 Lydia and Winson celebrated their union with their loved ones at the San Francisco Conservatory of Flowers. The venue was gorgeous, offering green houses, filled with lush greens and exotic flowers, that guests can wander through. It was sweet to escape for a bit during the reception to have the couple walk around when the area, once bustled with people during the afternoon, was finally empty and quiet.